I have always liked the design of the Titleist drivers the classic lines and the black finish just make them look like they mean business, so when I got the chance to put the 915 D3 through its paces in Morocco I jumped at the chance. There are quite a few technologies in play on the 915 range, but the main one is the Active Recoil Channel that sits just behind the face and is deep enough to run your fingers through and runs from heel to toe. 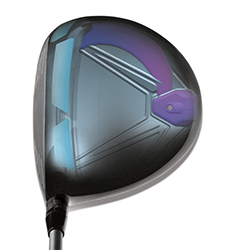 The face of the club flexes at impact and recoils to launch the ball on a high low spinning trajectory. When this is combined with the high-speed forged variable thickness face insert, which has a thick centre section and tapers as it moves out to the heel and toe, all this helps increase ball speed on off centre strikes. 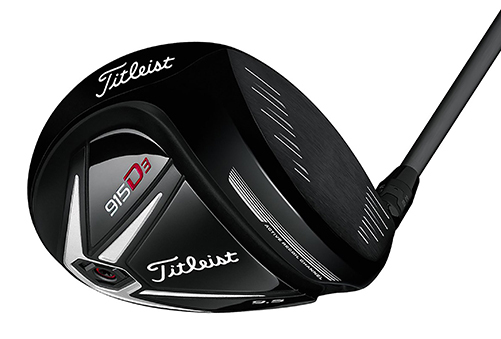 To make all this work the Titleist R&D people have managed to make the perimeter of the face thinner and put the centre of gravity deep and low in the club head, helping keep a high MOI for added stability and forgiveness. 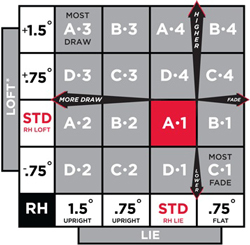 giving you total control over the loft as well as the lie of the club so you can adjust the club for a higher or lower trajectory while also adjusting for a fade or a draw. 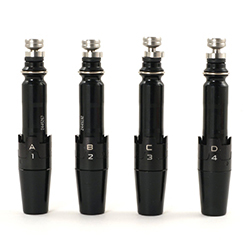 The two combinations give you a total of 16 different settings to choose from. Off the bat I have to say I love the club, from the sound at impact to the ball flight and the way it looks at address, everything about the 915 exudes power and precision. I have been playing with the driver since I came back from Morocco and haven’t lost a match yet. But, yes there is a but and it’s the Surefit hosel technology. My personal opinion is I think it should be more intuitive, the two rings of 1, 2, 3, 4 and A, B, C, D do make sense, once you know what they stand for and how each ring works. 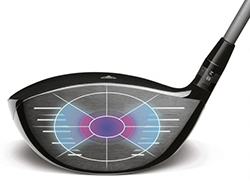 But unlike other drivers on the market you can’t just pick it up look at the markings and make your adjustments, you need to read up on how each ring adjusts the club and how you can achieve the trajectory and ball flight you are looking to play. Is it worth doing that? Yes indeed it is. professional or fitting specialist will talk you though the adjustment process and you will be good to go. And when you are good to go, believe me you will certainly be more than happy as it is a great driver.